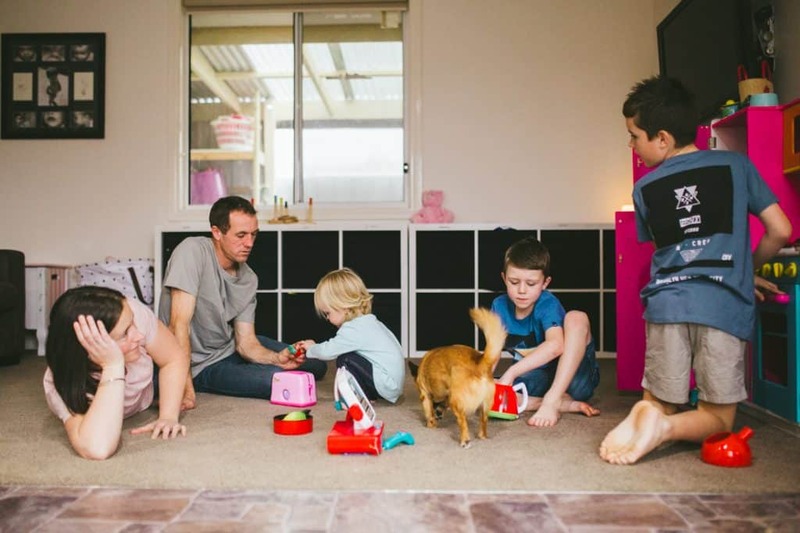 It was a miserable rainy and cold Winter’s afternoon when I was welcomed into the home of this spunky family a few weeks ago. 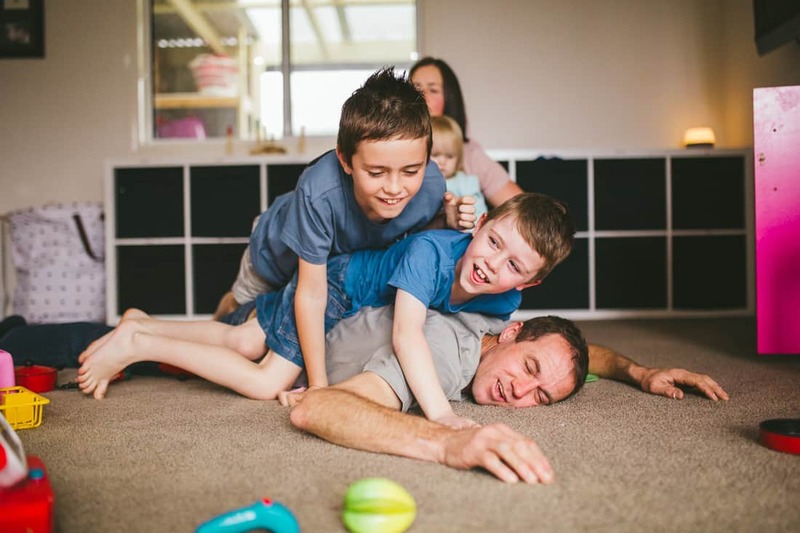 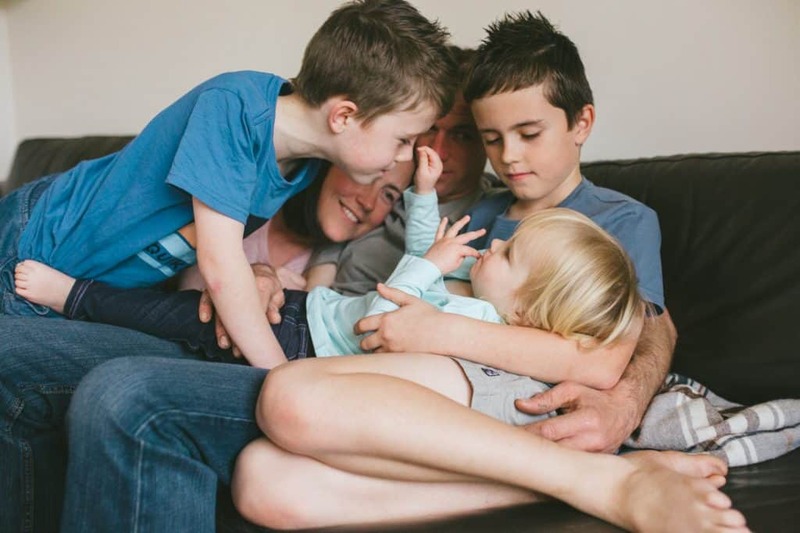 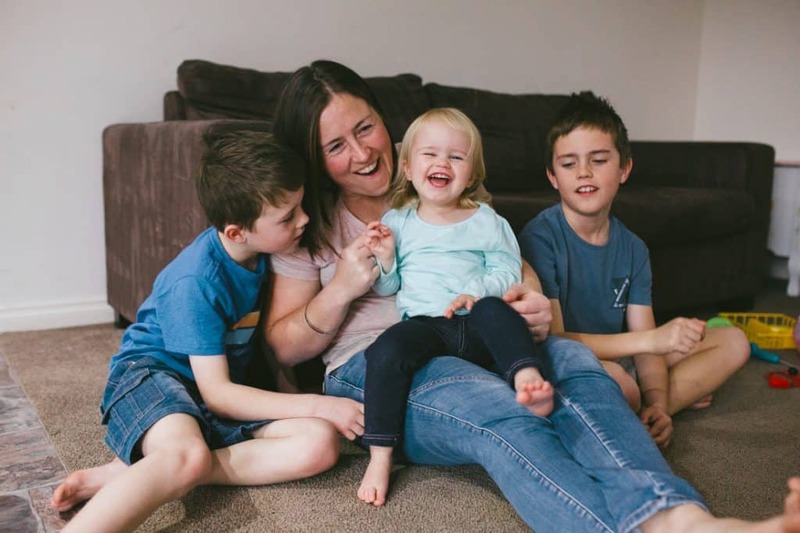 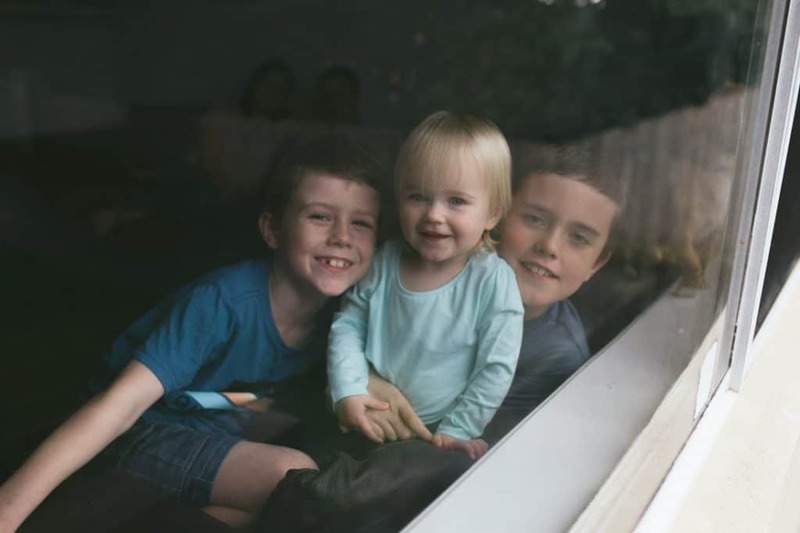 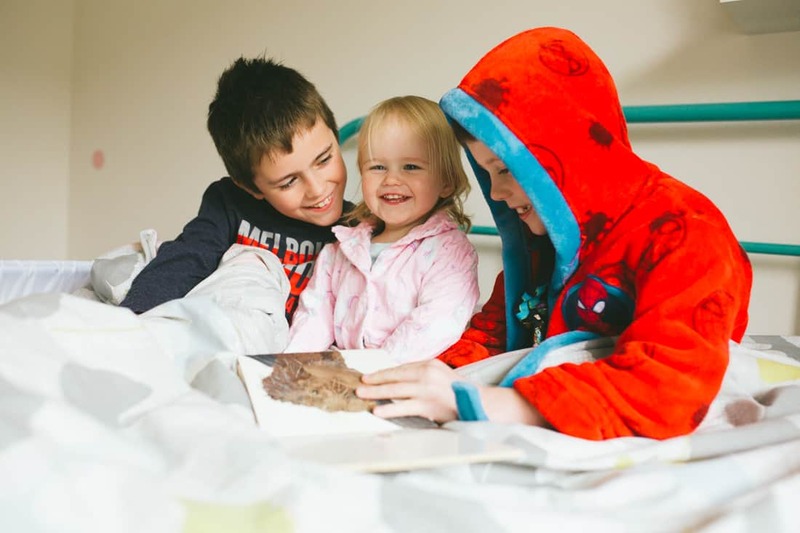 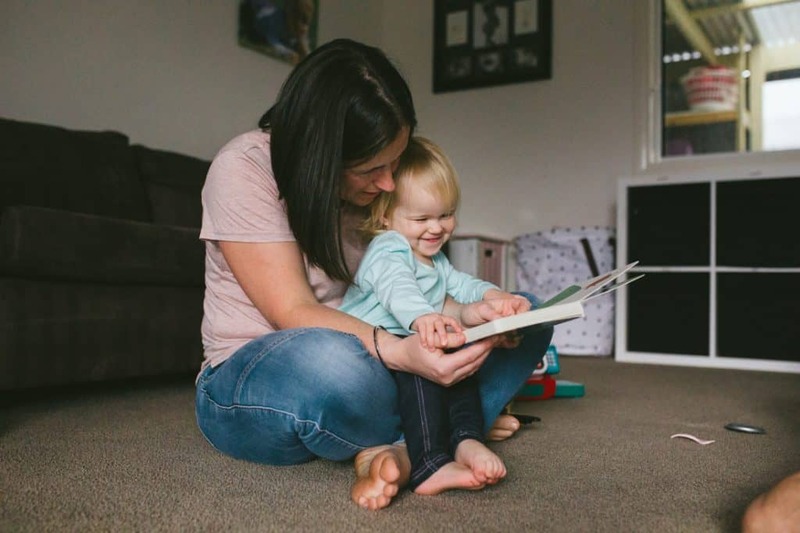 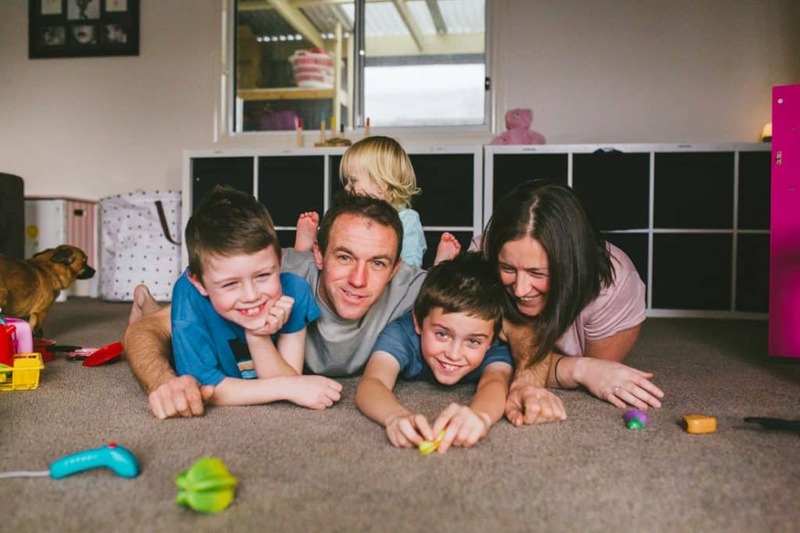 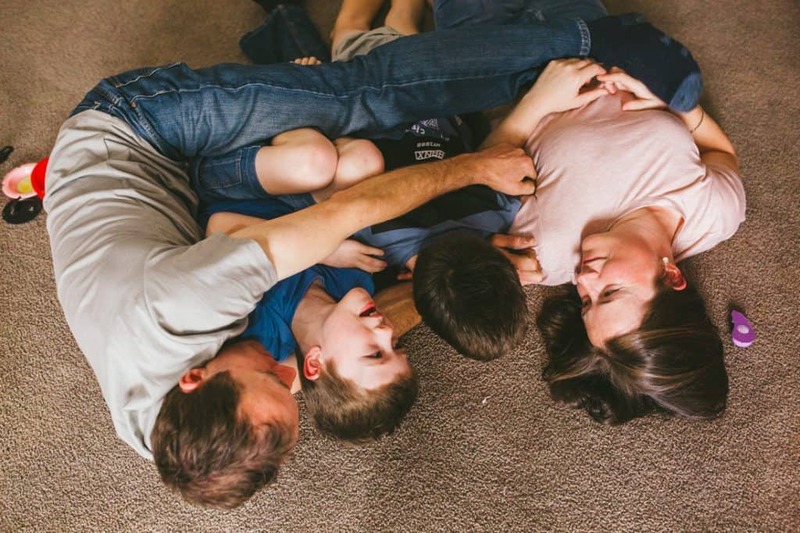 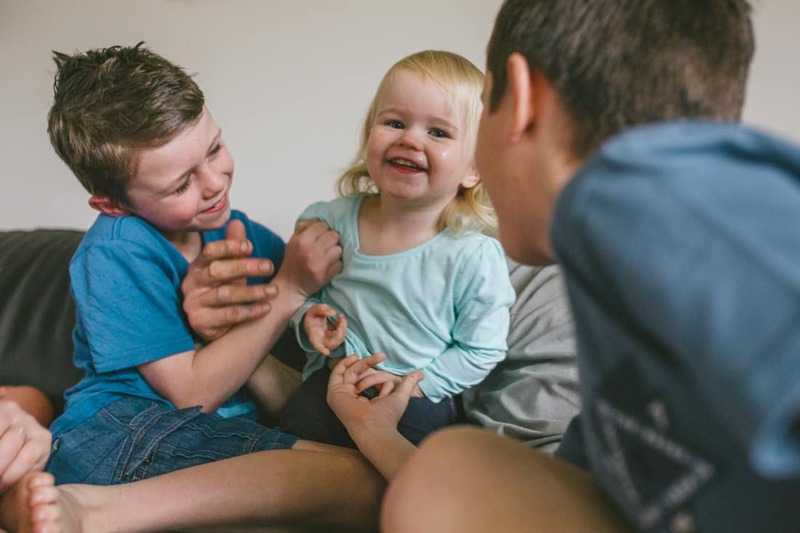 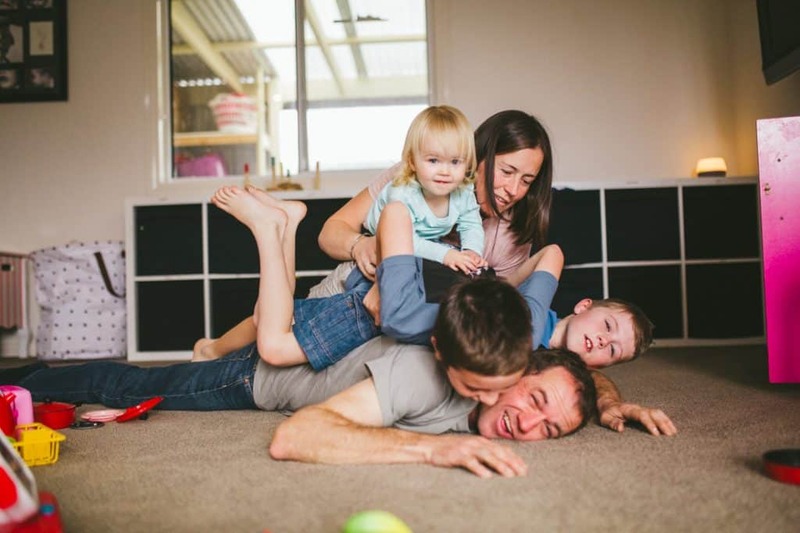 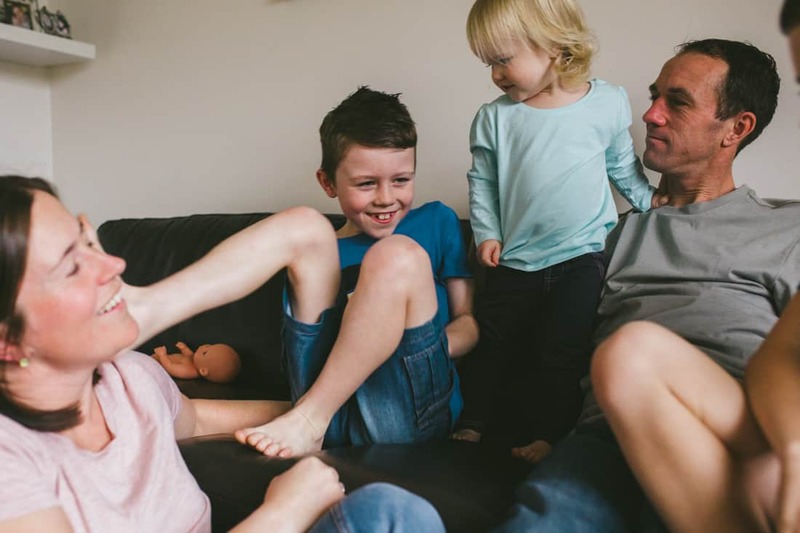 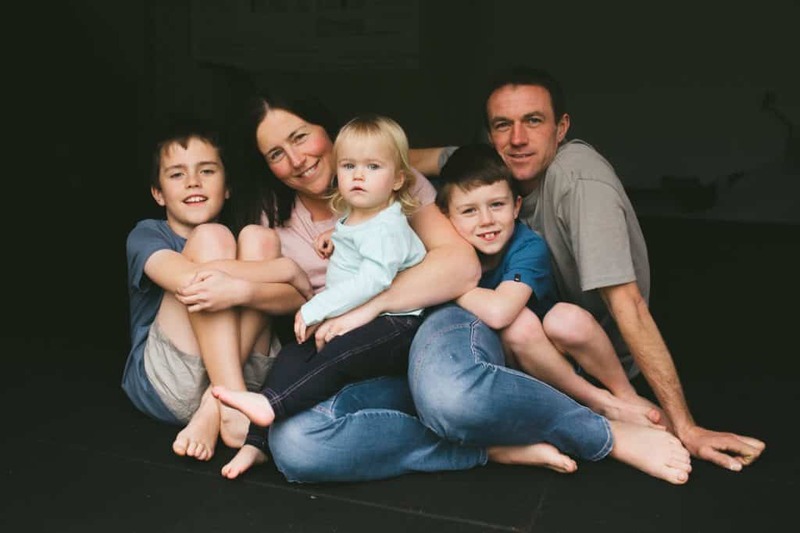 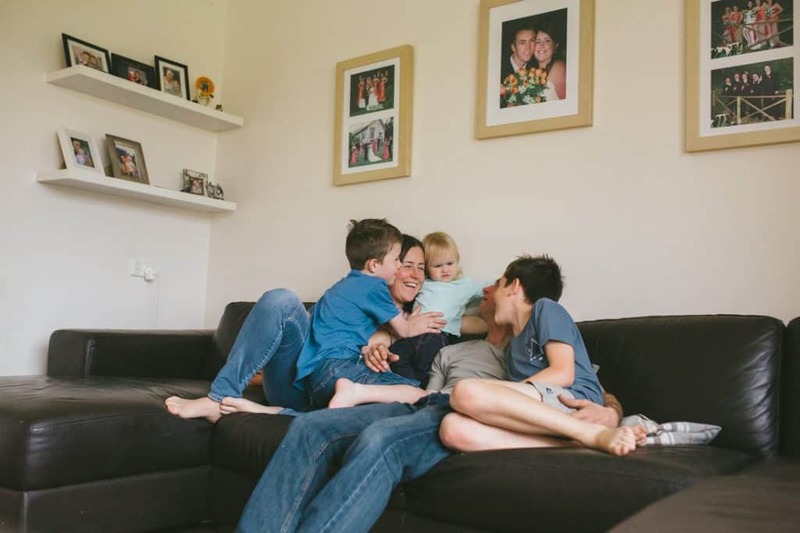 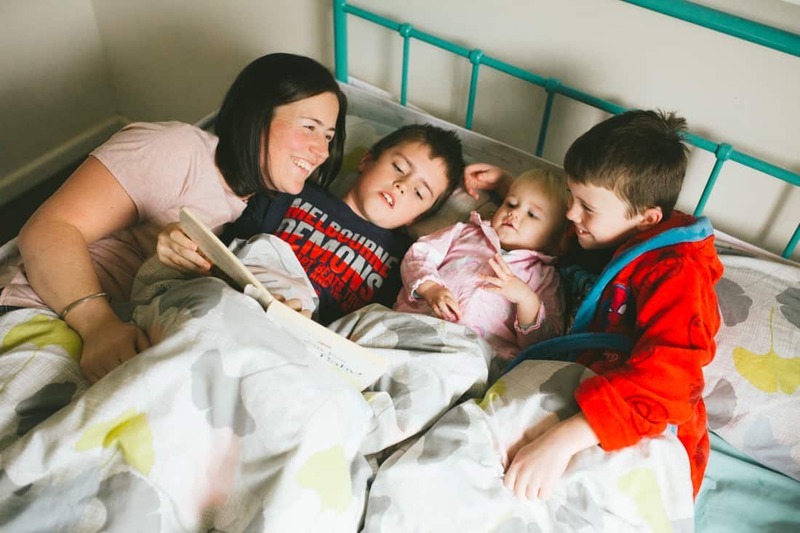 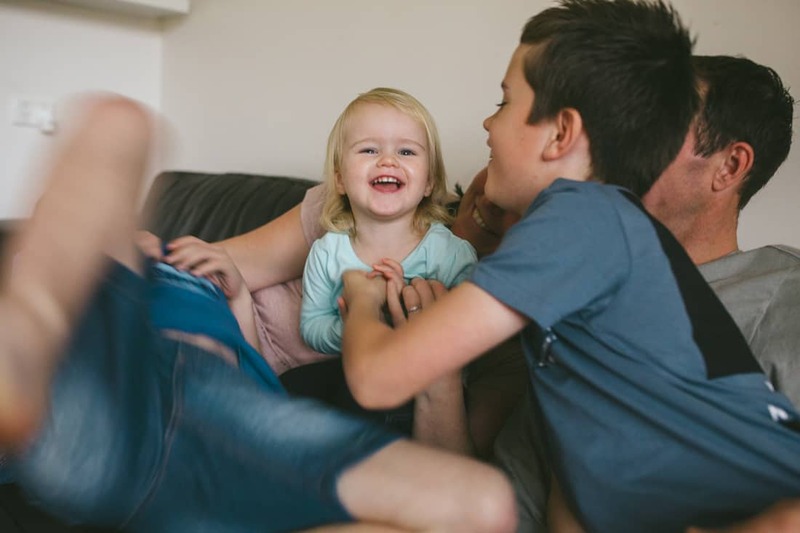 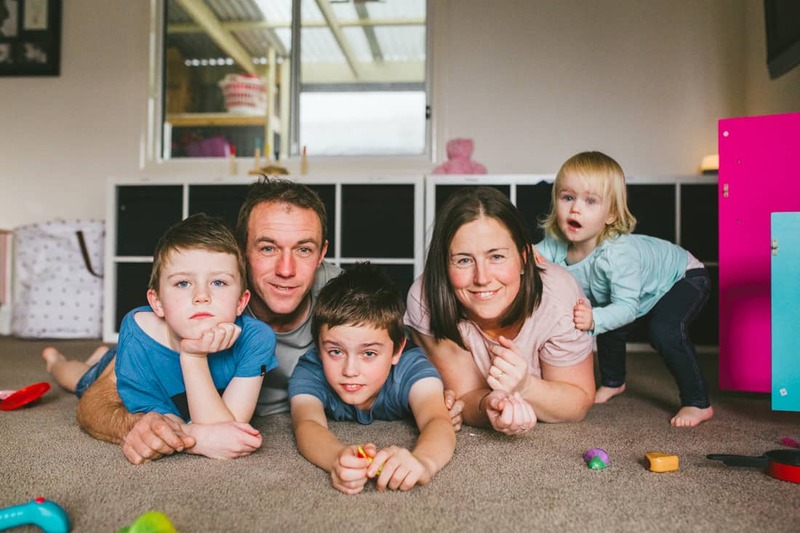 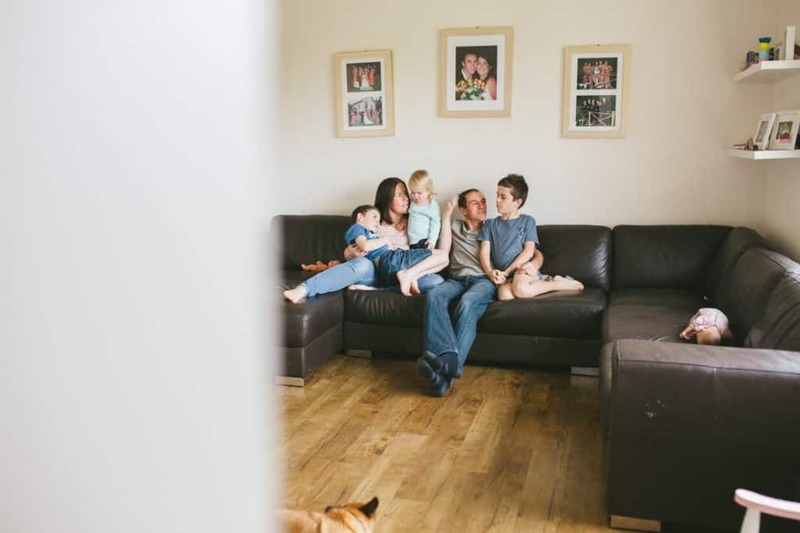 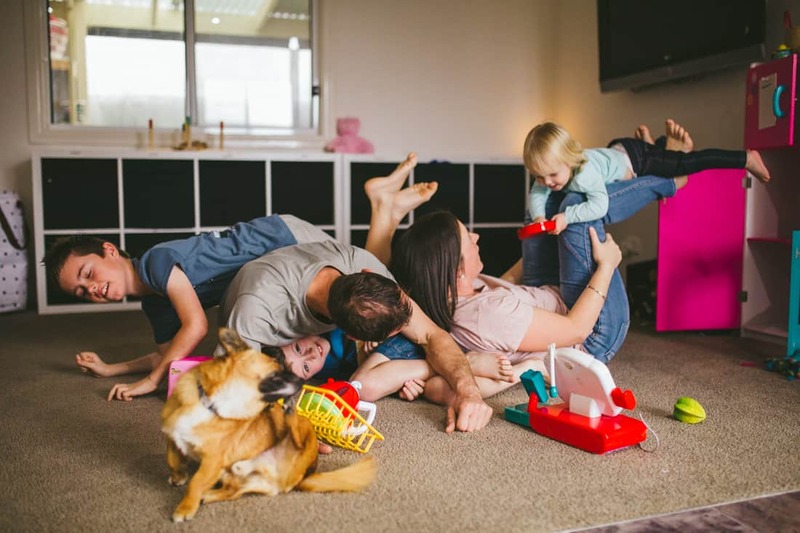 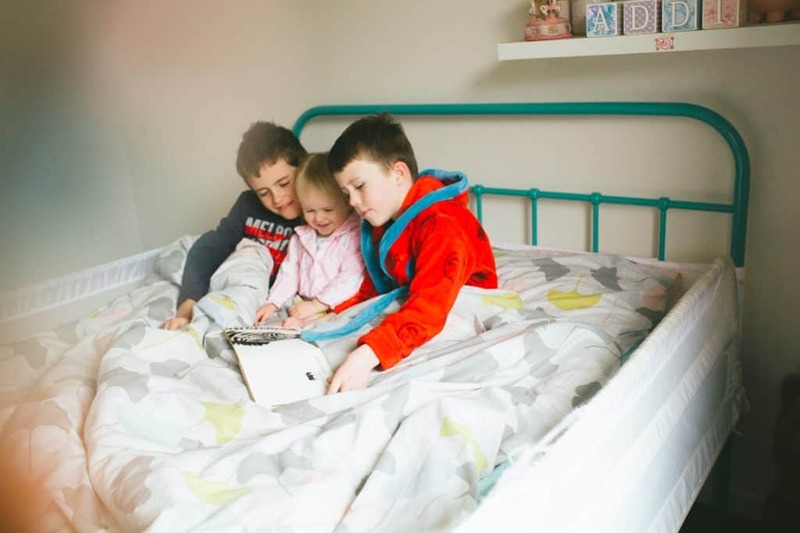 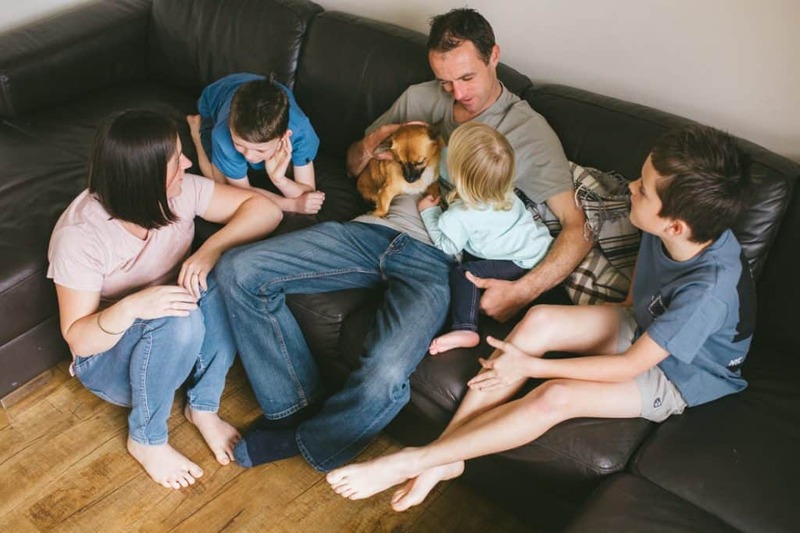 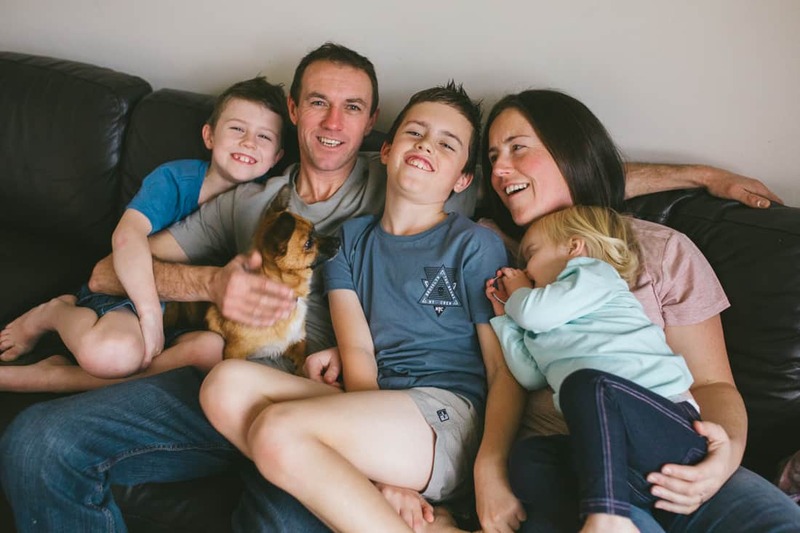 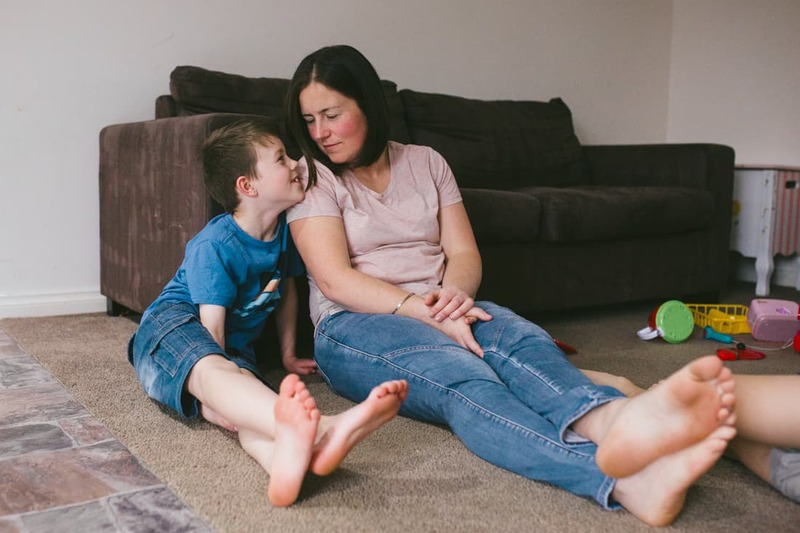 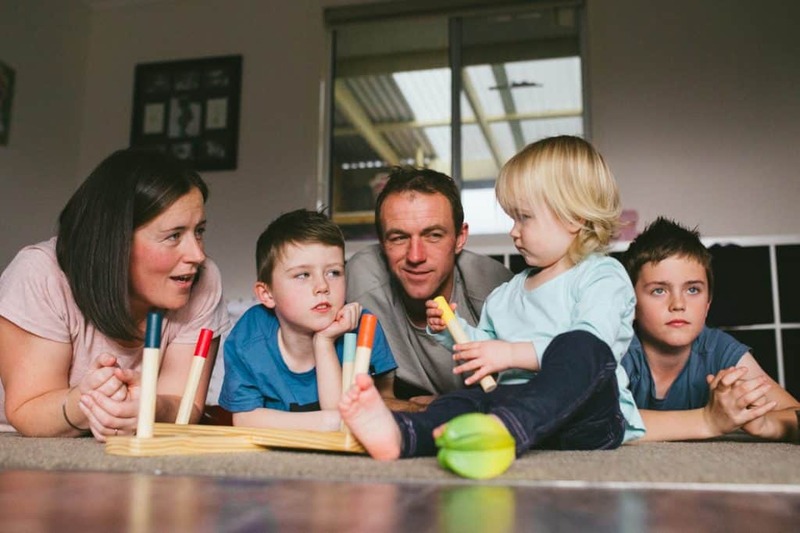 An in-home family session was exactly what they wanted to capture them perfectly as they are right now doing what they love to do in their favourite place. 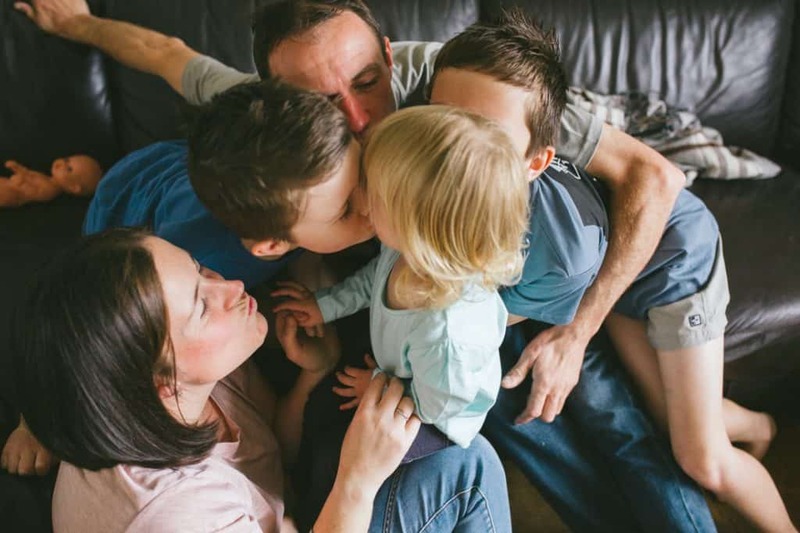 So much love in this family.